be a smell of apple orchards on late June. I’m writing to you about basic goodness because today has been proclaimed Basic Goodness Day by the teacher of my meditation group, Sakyong Mipham Rinpoche. I don’t know if there was encouragement in your time to see your goodness. For me, it’s just in the last five years or so that I have peeked underneath my confusion and discovered something wise, tender and brave. In the Shambhala tradition this is called basic goodness. It is available to us at all times because it is our inherent nature. No one is exempt, no matter what. Not even me. Like you, I grew up suspecting that I might be bad because bad things happened and people were unhappy and I couldn’t fix it. I learned to hide this anxiety by eating, drinking and making sure I didn’t do anything to displease anyone. Sometimes I ran away. Sometimes I escaped through fantasy of finding a better life, becoming famous or moving to a new city. I was never enough for myself. I knew that if I was successful as an actor, married the right man, had a child and bought a house I would finally be okay. I know now that these things may be wonderful but they don’t fix the bad inside feeling. So what is the answer? I found myself facing this question after completing grad school with honors and finally becoming engaged to a wonderful man. My life was headed in the right direction. Oddly enough (you might understand this) the closer I got to all this “success” the worse I felt. I was in constant danger of being exposed as crazy, angry, depressed, jealous, greedy and not enough. We already have everything we need. There is no need for self-improvement. This was like a long cool glass of water after 75 days in the desert. All these trips that we lay on ourselves – the heavy-duty fearing that we’re bad and hoping that we’re good, the identities that we so dearly cling to, the rage, the jealousy and the addictions of all kinds – never touch our basic wealth. They are like clouds that temporarily block the sun. But all the time our warmth and brilliance are right here. This is who we really are. We are one blink of an eye away from being fully awake. A couple of years later, I experienced my basic goodness on a retreat at Shambhala Mountain Center. After meditating for 3 days we were told to go out and walk around the rugged Colorado land. Fat tears dripped off my chin as I walked around the land; so huge was my feeling of worthiness and belonging to this planet. It was such a relief to finally see that I am not really bad or wrong. Did you ever have a feeling like this? It was so sharp that it took my breath away. I called my father from a payphone later that day. “I love you Pa and I think about you all the time.” “You do?” he said. Then we talked about nothing much. I remember this experience sometimes when I start grasping for the next thing that will fix it. Which I still do all the time. I find that I need daily reminders to open up instead of shut down. This is why I meditate with a community of practitioners. We constantly remind each other not to put too much stock in the clouds. And we make each other crazy sometimes. Just like marriage, a spiritual community is not really the answer. But it helps a lot. Basic goodness is in all of us all the time. 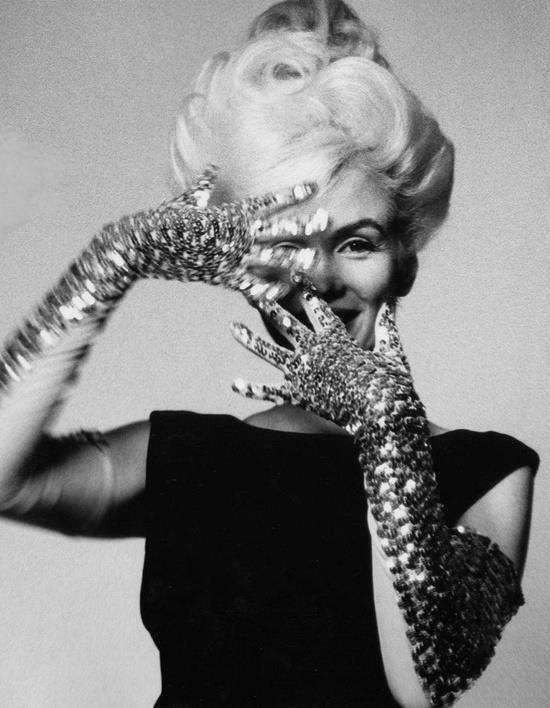 It’s in Carl Sandburg’s peaches and your sparkle glove photo shoot. It’s in this moment when I can feel my open heart and the next when I get afraid again. Knowing that it’s there allows me to make mistakes and still be kind to myself and others. And when the markers of success fall away I will still belong to this earth. Just like you did and still do.